is also my writer's work table. For me, well...cornbread is a breakfast food, especially here in New York City, where a toasted corn muffin has been a classic morning deli order for decades. 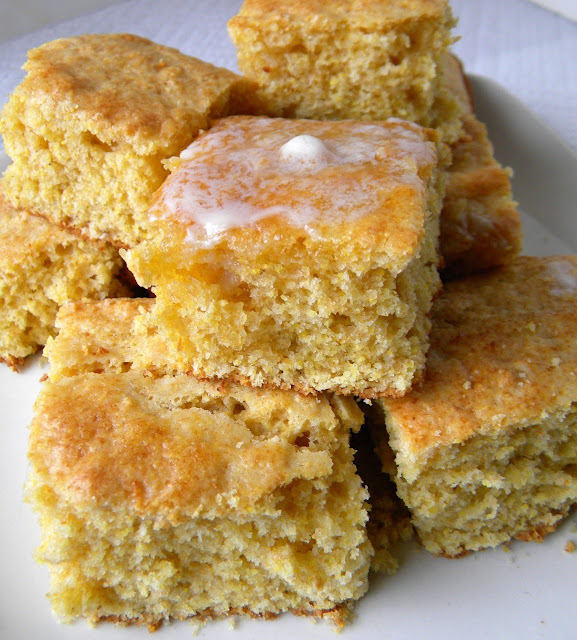 That's why my cornbread is on the sweet side, and I treat it more like a coffee-break cake. 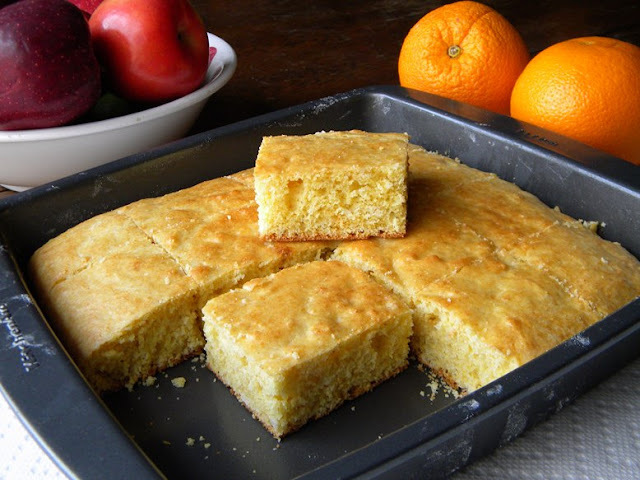 If you’re no fan of dry, grainy cornbread, this may be the recipe for you (with or without the sugar). The crumb is tender and tasty (more cake-like). The sour cream is my secret, along with my (subjectively favorite) ratio of flour to cornmeal. I often cut the fat and calories by using low fat milk and sour cream; and I sometimes increase the fiber and nutrition by using white whole wheat flour (more on that below). This is a peak time for California and Florida oranges. They're a great source of vitamins and with winter taxing our systems, they’re also a good immune booster so don’t pass on them because of that recent issue with some brands of orange juice. In a nutshell, orange juice products made from Brazilian oranges are being inspected for a health issue: Brazilian farmers were using a fungicide on their oranges that was not approved for use on foods in the US. There is no recall, and it has nothing to do with oranges grown in the United States. You can read more about the orange juice story by clicking here. To read about the harvesting seasons for (and varieties of) our California and Florida oranges, click here and here, and eat US-grown oranges with joy! What is it? A lighter type of whole wheat flour that gives you the fiber and nutritional benefits of whole grain but with a taste and texture closer to white flour. You can substitute white whole wheat flour for all-purpose flour at a 1:1 ratio. While this won’t work in an angel food cake or puff pastry, you can get good results using it in cookies, muffins, brownies, quick breads, and yeast breads. Learn more from King Arthur flour by clicking here. With a bounty of California and Florida oranges cheering up our winter produce aisles (as I mentioned above, this is a peak time to go orange! ), I’ve started adding a little orange zest to my morning cornbread. 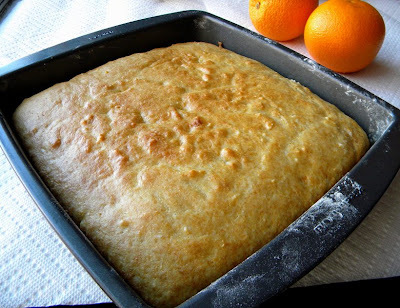 The light orange fragrance in the warm, sweet bread starts off my winter day just right. If you’re not a fan of oranges, leave it out. But it you are, I think you’ll go Lady Ga-Ga for it. CLEO NOTE CONTINUED... Although I do have a boxed grater similar to the one that you see in Chef Ramsay's video, I find a MICROPLANE grater/zester makes zesting citrus fruits even easier and well worth the small investment. To see the microplane tool (and/or purchase one for yourself), click here. To see me using a microplane grater in a recipe, jump to my Key Lime Coolers cookies post by clicking here. 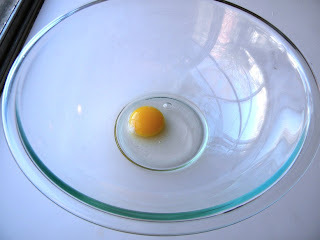 One bowl mixing method: First preheat oven to 350° Fahrenheit. 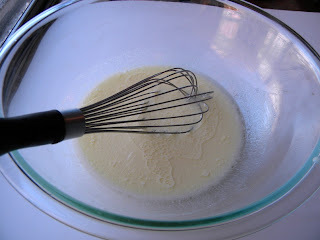 In a mixing bowl, whisk together egg, milk, sour cream, sugar, salt, and oil. 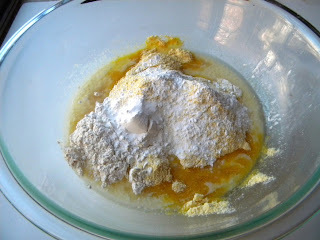 When the mixture is well blended and the sour cream smoothly incorporated, measure in the flour and cornmeal. Evenly sprinkle over the baking powder and soda. If using, add orange zest now. 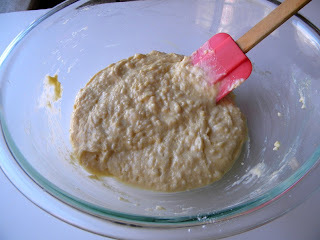 Switching to a spoon or spatula, mix to create a lumpy batter. 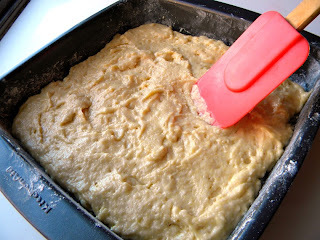 Do not over-mix or you’ll develop the gluten in the flour and your cornbread will be tough instead of tender. with non-stick spray (or buttering and dusting with flour). 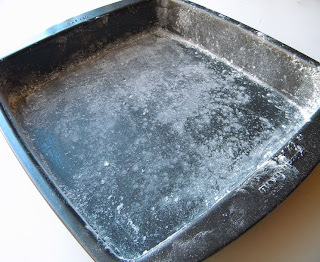 comes out clean, remove from oven. 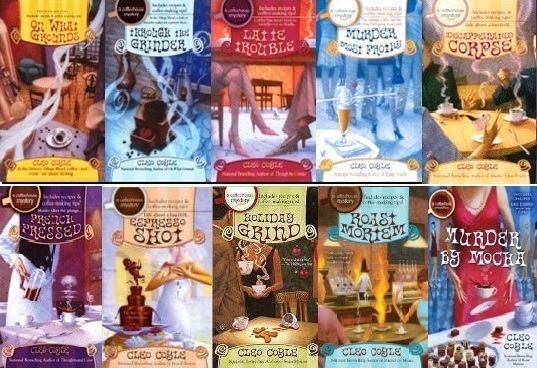 Cleo, love the addition of the orange zest. I adore cornbread and make my gluten-free! It's a terrific breakfast. Very settling and comforting. Pass the cornbread, please! Oh, yum. Sounds like a delicious breakfast to me. I know what you mean about toasted corn muffins for breakfast! I'm originally from central Pennsylvania (even though I now call Southern California home). While still going to school and living with my parents, my favorite Saturday morning breakfast was at a local deli counter eating corn muffins that were toasted on the grill. YUM! Thanks for sharing the recipe. Hey girls I sure have missed all of you. Now that the holidays are over I am back to being organized at least I think so :). 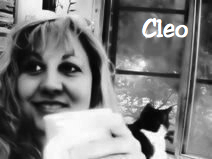 Cleo I love this recipe. I like mine on the sweet side with the addition of the orange zest I can imagine how yummy this would be. I will have to make this tomorrow morning. This looks great. Since we moved up into the mountains, I'm doing much more cooking. The flip side: at 9100 feet, I've had to adapt most recipes. I'm still learning. I'll have to try this one. @Krista - LOL! 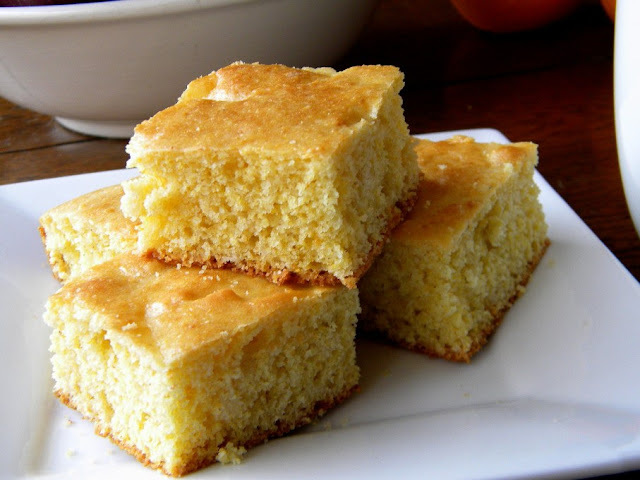 I'm virtually passing a warm slice of cornbread to you and putting a fresh pot of coffee on, too. Enjoy the day! @Maggie - That's a wonderful foodie memory. Thank you for sharing it. You're so right about the corn muffins being toasted right on the grill. My own corn muffin memories are attached to slightly nervous waits on NY deli lines--"slightly nervous" because the counter help was always surly and they didn't suffer fools, lol. You had *better* have that order ready to shout when you reached that counter or the deli staff (not to mention your fellow speed-of-light-moving New Yorkers) would express less than happy sentiments in your direction! The classic New York delis are not as common as they once were. Many of the high-traffic locations are now occupied by national chain stores (Dunkin Donuts, Starbucks, etc...). 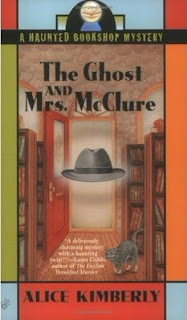 But I tell you, I can still hear that deli-counter relay yell from customer to counter-staff, to grill cook ("corn muffin, toasted!") loud and clear. Thanks for dropping by the kitchen, today, Maggie. Have a delicious day! @Babs - Hey, there! Always wonderful to see you in the Kitchen. I hope you and the boys are doing well. Nice to know the recipe has potential for you! Oh my gosh, I'm coming for coffee and cornbread too--your pix are divine! There is a fabulous bakery in Guilford, CT, called Four and Twenty Blackbirds. When I go in and see corn muffins, I'm in pig heaven!